Budget Barbie: Free Coffee-mate for ya Mate? 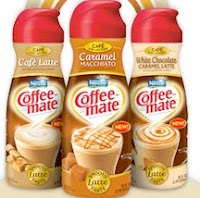 Free Coffee-mate for ya Mate? 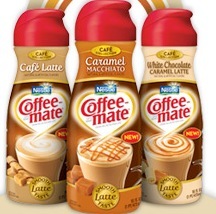 Coffee-mate is giving away 100,000 coupons for a FREE bottle of COFFEE-MATE to try any of their delicious flavors. Request your coupon on their website starting at 9am PST on February 4th.